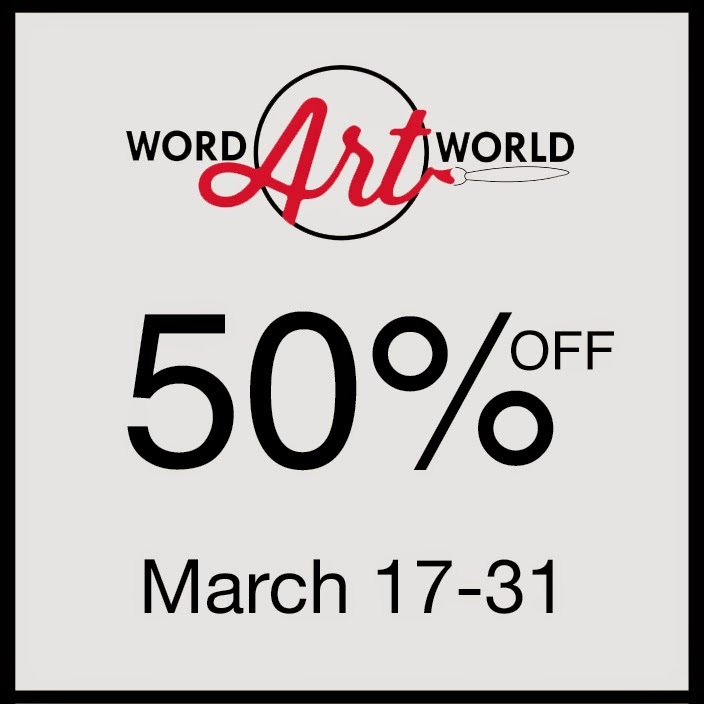 Word Art World: FREE Page Kit from Word Art World! 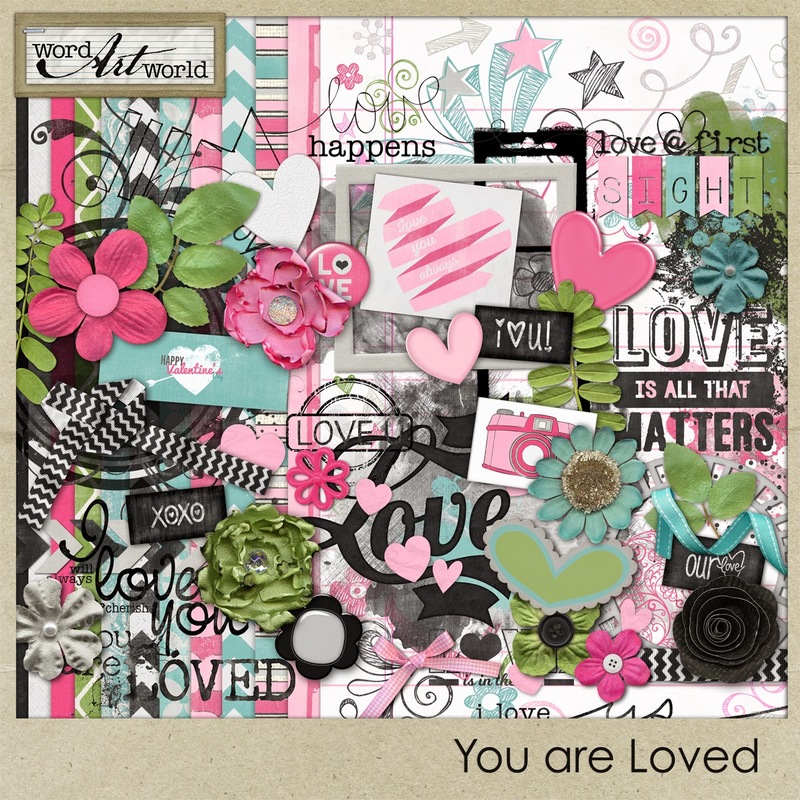 FREE Page Kit from Word Art World! Awesome kit!!! I had already downloaded the first 5 days I was surprised to find the full kit could be downloaded all at once :) Thanks!!! Thanks for the nice kit !! Thanks so much for the beautiful kit. Oh wow! I was just coming back for the next installment. What a great surprise to see the full kit available now!! THANK YOU!! I am having trouble downloading the kit. I can get it into my cart but that is all. I'm also having trouble getting into my cart to checkout. I'm logged in but still can't checkout. I can put this in my cart but can not get to checkout either?